Over the last five years, the U.S. Air Force Space Command’s Space and Missile Systems Center (SMC) built the momentum to change the acquisition paradigm and is pursuing alternative ways to ensure space system resiliency and affordability. 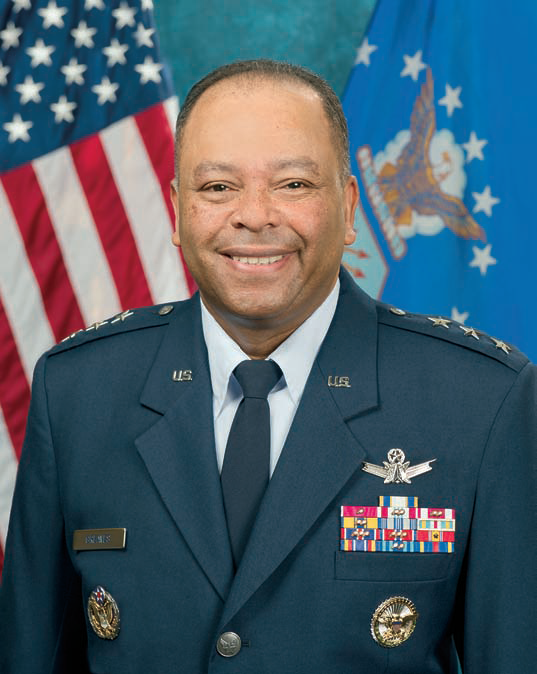 Lt. General Sam Greaves, Commander, Space & Missile Systems Center. The CHIRP experience highlighted the utility of partnering with industry, spurring SMC to stand up the Hosted Payload Office in 2011. The Hosted Payloads Office is committed to assessing the utility of employing hosted payloads to provide resilient, affordable military space capabilities during a time of austere budgets. It is SMC’s centralized office whose responsibility is to identify, match, and manage hosted payload opportunities and developments among Industry, U.S. Government, and international market participants. 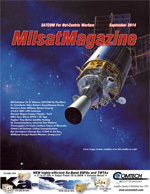 SMC took a large step to alter the status quo for how the Department of Defense and other government agencies acquire space systems by awarding the Hosted Payload Solutions (HoPS) Contract on July 10 , 2014. The HoPS contract is an Indefinite-Delivery-Indefinite-Quantity (IDIQ) contract that creates a pool of qualified vendors to fulfill the U.S. Government’s need for various hosted payload missions. 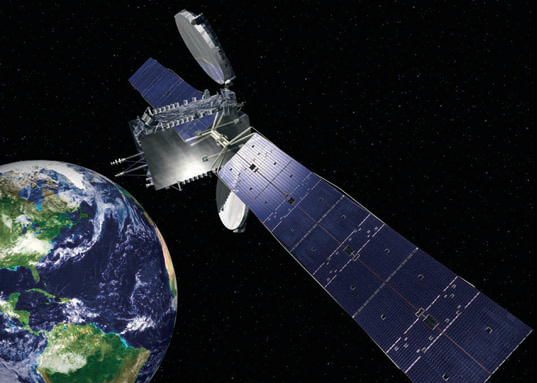 The contract provides flexibility for procuring approximately six hosted payloads for a total value of up to $494,900,000. The HoPS IDIQ contract procures fully-functioning on-orbit and ground systems services for government-furnished hosted payloads on commercial platforms. The contract also allows for hosted payload studies that may materialize into future missions. Operationally, space mission concepts of operation and program transition timelines are key elements of any hosting arrangement. Hosted payloads must be tightly integrated with operational mission architectures, ensuring required capabilities are delivered. Ground infrastructures must make appropriate accommodations for the hosted payload data stream. 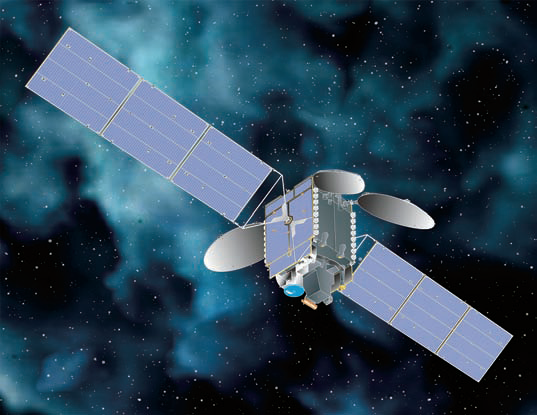 SSL artistic rendition of the GEO satellite with a NASA hosted payload. Considerations must be made for mission and information assurance, as well. Inserting commercially procured host satellites, commercially provided ground infrastructure for command and control and data dissemination, and commercially procured launch vehicles into these operational constructs spreads the costs of the entire system out to all the partners. 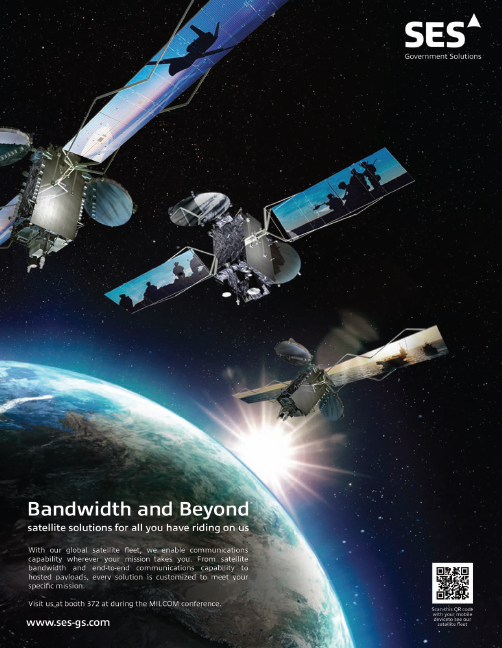 Barring things such as specialized mission assurance or unique host satellite requirements, IDIQ government sensor customers can reasonably expect to pay the same price as any other commercially provided hosted payload. In order to maximize hosting opportunities, the IDIQ contract synchronizes the Government Payload Office’s procurement process with commercial satellite procurement lead times allowing industry partners the chance to develop win-win business scenarios. In addition, the HoPS contract provides the flexibility to support early studies that enable payload design efforts and commit to flight processing later when the payload’s schedule for commercial satellite processing is assured. The HoPS contract is designed to allow disparate payload and commercial satellite schedules to be synchronized enhancing hosted payload flight opportunities and reducing schedule risk for both the Government and the commercial host. Artistic rendition of the SES-2 satellite on orbit, with CHiRP hosted payload aboard. Image is courtesy of Orbital Sciences. Companies competed to be included in two lanes: geosynchronous orbit (GEO) hosting opportunities and/or medium-earth orbit / low-earth orbit (MEO/LEO) hosting opportunities. 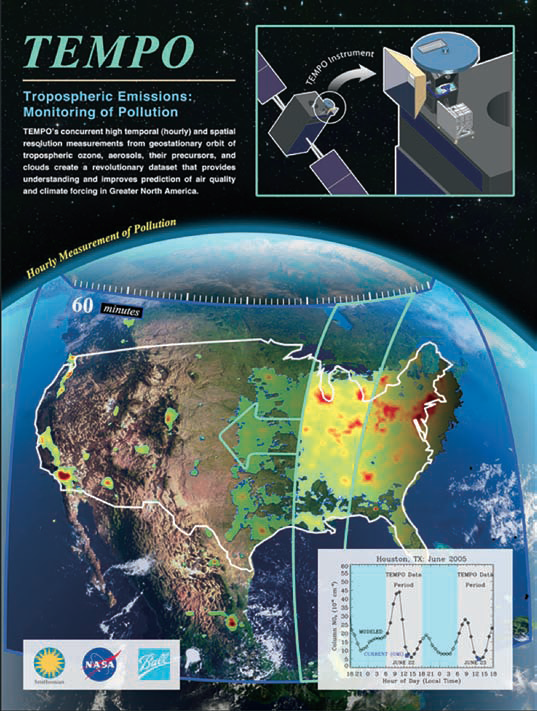 • Astrium Services Government, Inc.
• Merging Excellence and Innovation Tech, Inc.
SMC further proved its commitment to leading the way for U.S. Government hosted payloads by awarding the IDIQ contract’s first competitive mission study delivery order for the National Aeronautics and Space Administration’s (NASA) Tropospheric Emissions: Monitoring of Pollution (TEMPO) mission. Continuing its strong partnership with SMC, NASA is evaluating hosting the TEMPO payload on a commercially provided satellite leveraging the HoPS IDIQ contract. NASA has already released draft acquisition documents to the GEO lane partners asking for their feedback. The HoPS IDIQ contract award is a major milestone for the hosted payload community in achieving more affordable, disaggregated, and resilient space systems. SMC is excited to enter into this first-of-a-kind venture with our IDIQ partners.